Lisa Williams has been named president of the Eastern Campus of Cuyahoga Community College (Tri-C®), where the Tri-C graduate will serve as a champion for students following in her footsteps. 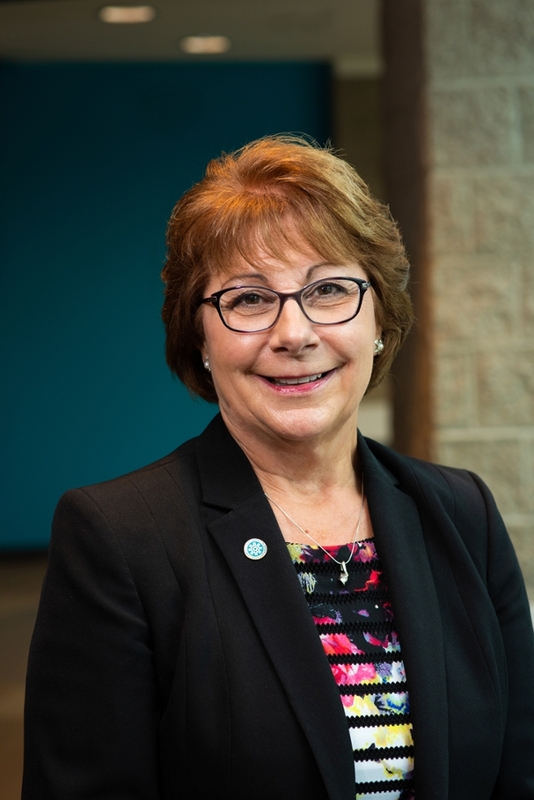 She enters the new position with nearly two decades of leadership experience at community colleges, including the past eight months as interim president of the campus. But her experience at Tri-C began as a student. Williams focused her studies on health careers and earned an Associate of Applied Science degree in 1994. She began working part time at the College soon after graduation while also continuing her education at the University of Akron. She began working full time at Tri-C in 1995 in health careers programs, eventually becoming the associate dean of health careers at Eastern Campus. Williams left Tri-C in 2009 to become vice president for academic affairs at Terra State Community College in Fremont, Ohio. She held several administrative positions at the institution over the next four years. She returned to Cleveland in 2014 to become Tri-C’s vice president of learning and engagement. Williams oversaw a variety of academic affairs programs in that role, including curriculum development and institutional research. The selection of Williams follows a national search. “As a graduate of Tri-C, Dr. Williams brings a unique perspective to the president’s office at Eastern Campus,” said Alex Johnson, president of the College. “She is a shining example of the power and value of a community college education." Williams holds a doctorate in higher education administration from the University of Toledo. She earned a Master of Science and a Bachelor of Science from the University of Akron. She replaces J. Michael Thomson as Eastern Campus president. Thomson left the College earlier this year after being named president of Northwest State Community College in Archbold, Ohio. Williams still lives in her hometown of Strongsville.